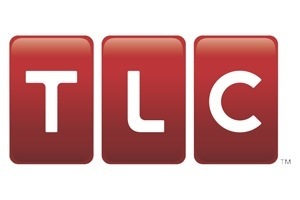 TLC has ordered tattoo reality show. The network announced Thursday that “Tattoo School,” a reality show chronicling a two-week tattoo artist training course at Shreveport, Louisiana’s World’s Only Tattoo School, will be premiering Thurs., May 24 at 10 p.m. ET. The participants in the show will range from disabled military veterans to high school dropouts, according to a press release from TLC. The students will be faced with tattoo challenges that mirror situations likely to arise in professional tattooing. The winner of the competition will receive a golden tattoo gun that can apparently last a lifetime. The show, which first aired as a special in summer of 2011, has become controversial in the tattoo community. Some professional tattoo artists have bristled at the notion that two weeks worth of training is enough to enter the profession. 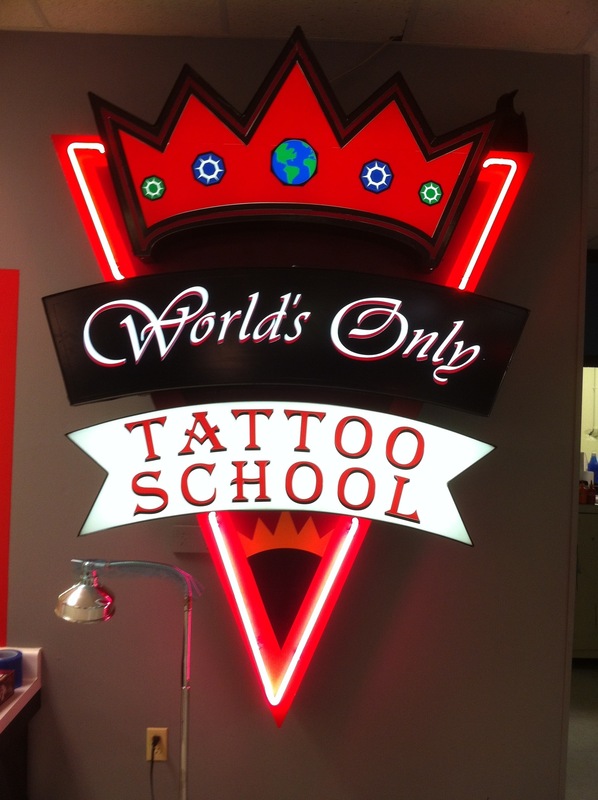 “Tattoo School” is the fourth tattoo-related reality series to air on TLC. “Miami Ink,” starring Ami James, ran for six seasons from 2005-2008. It spawned two spinoffs: “Miami Ink,” which starred Kat Von D, and “NY Ink,” which focused on James’ adventures opening up a new tattoo shop in The Big Apple.